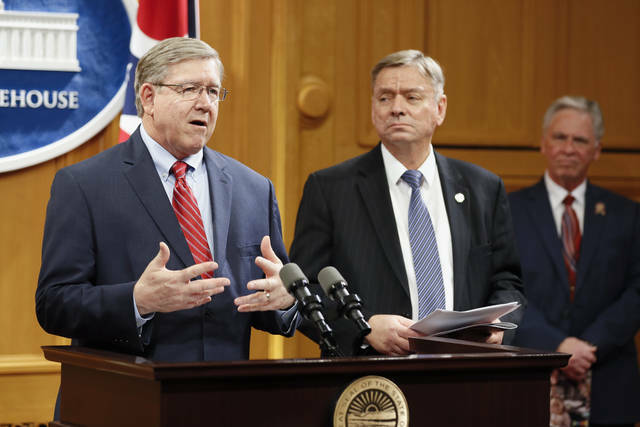 Ohio State Reps. Bob Cupp, R-Lima, left, speaks alongside John Patterson, D-Jefferson, as they announce their proposed overhaul of Ohio's school funding formula at the Statehouse in Columbus, Monday, March 25, 2019. COLUMBUS, Ohio — Ohio lawmakers considering public input on proposed changes to school funding are hearing from interested parties who say it’s a solid start, but want more: more money for certain schools, more clarity on charter-school funding changes and more help for the economically disadvantaged. “It’s getting more and more difficult to pour from an empty cup,” Vinton County schools Superintendent Rick Brooks wrote in testimony last week for an Ohio House subcommittee. His schools, in an area devastated by the opioid epidemic, would see no increase in under the lawmakers’ plan, he noted. 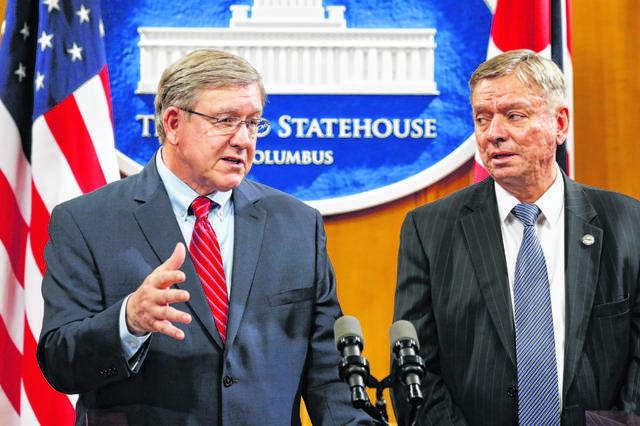 https://www.limaohio.com/wp-content/uploads/sites/54/2019/04/web1_Education-Cupp-AP-11-.jpgOhio State Reps. Bob Cupp, R-Lima, left, speaks alongside John Patterson, D-Jefferson, as they announce their proposed overhaul of Ohio's school funding formula at the Statehouse in Columbus, Monday, March 25, 2019.